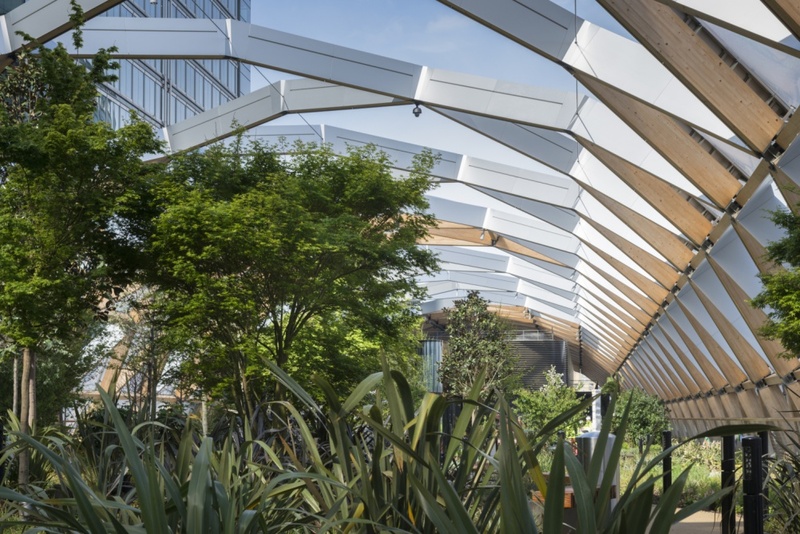 Foster + Partners and Gillespies have worked on a new roof garden at Canary Wharf Crossrail Station, ahead of the network’s opening in 2018. 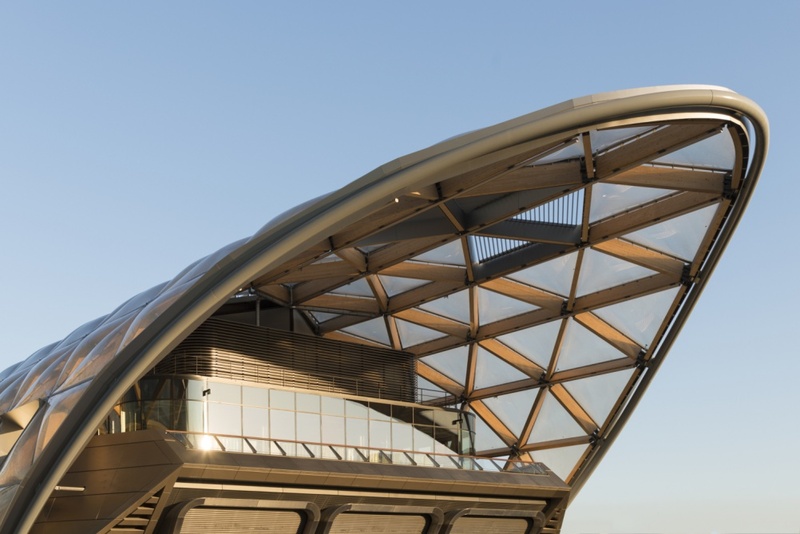 A new shopping development and roof garden are opening at Canary Wharf Crossrail Station as designs for the network start to complete. 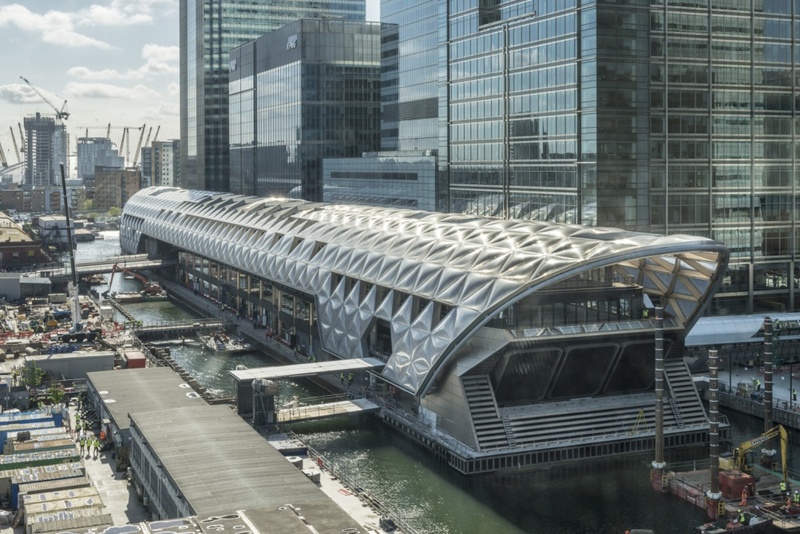 The new projects come in advance of the completion of Canary Wharf Crossrail Station, which is set to open in 2018, when Crossrail becomes operational. The new development has been created by architect Foster + Partners, with landscape architect Gillespies working on the roof garden. 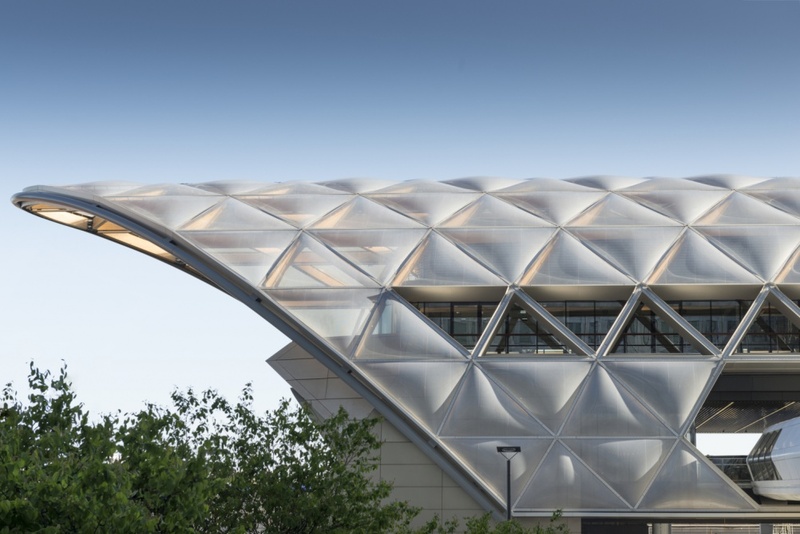 The development includes four levels of shops, cafes and restaurants, as well as gardens densely planted with trees and plants, which are partially enclosed by a timber lattice roof. Gillespies says the roof garden design is “inspired by an old clipper that would have used the dock in its maritime heyday”. 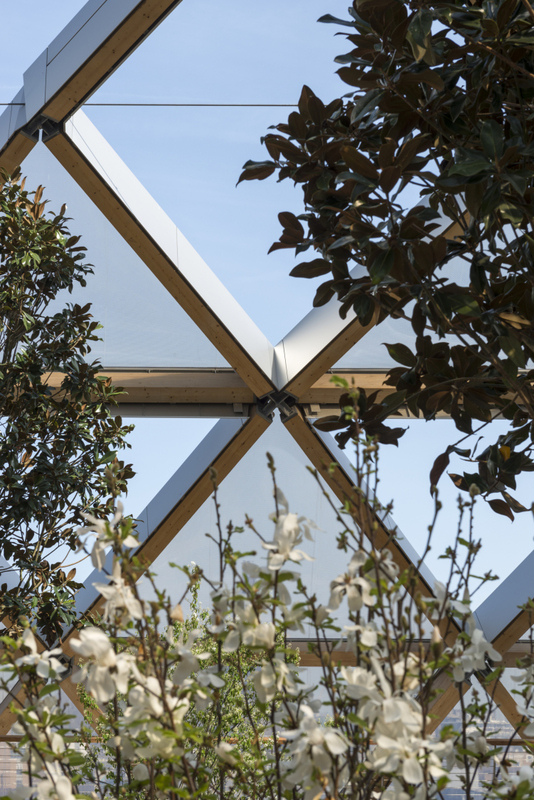 The gardens are accessible from ground level along two connecting bridges and the roof opens in the centre to draw in light and rain for natural irrigation. It also opens along the sides and at either end to allow views of the water and surrounding streets. The structure is made up from 1,418 spruce beams and 564 nodes – and there are only four curved timber beams in the entire structure. 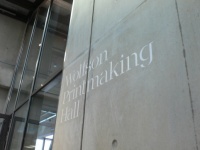 All images by Nigel Young/Foster + Partners.